Kenny has coached at St. Edward, in Louisville, KY for nearly 25 years. In the time frame he has amassed a list of team and individual winners that is nearly impossible to keep up with. 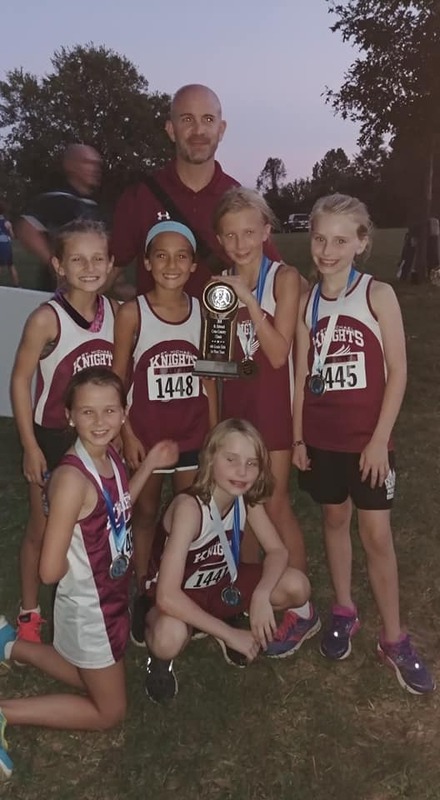 Athletes that have run under Coach Kenny have gone on to earn accolades at both the State, National, and COllege level, which is a true testament to his coaching. 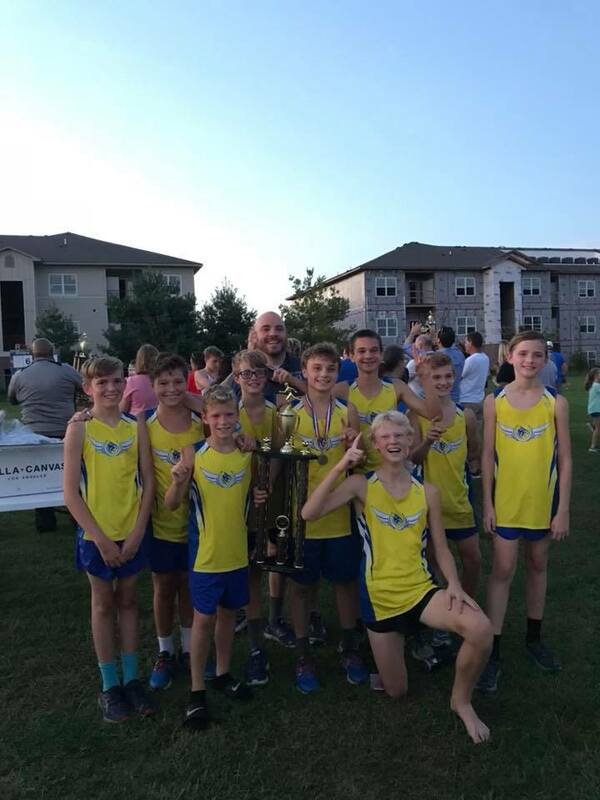 During Kenny's tenure St. Edward's Cross Country team has won 33 Team CSAA City Championships, 6 team Kentucky State Championships, had 17 individual CSAA City Champions, and had 8 individual Kentucky State Champions. In Track Kenny has coached St. Edwards to 16 CSAA City Championships, 3 Kentucky State Championships, had 19 individual CSAA City Champions, and had 5 individual Kentucky State Champions. A resume of champions unmattached at any level of coaching in the State of Kentucky. Joe is a 3rd generation graduate of St. Xavier HS (where he is a Hall of Fame inductee). 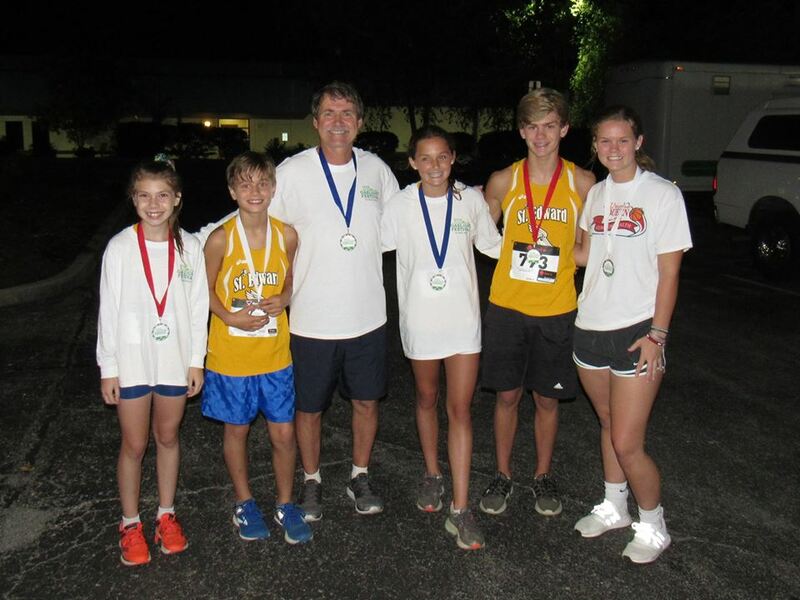 He participated in swimming, tennis, baseball, basketball and golf; yet he found his niche when he connected with Frank Cooper, the track and cross-country coach at St. X. Joe won two individual titles in both sports (track and cross country) during high school, attended Auburn University on a scholarship and continues running today – running physically, co-coordinating events and volunteering with the KHSAA. 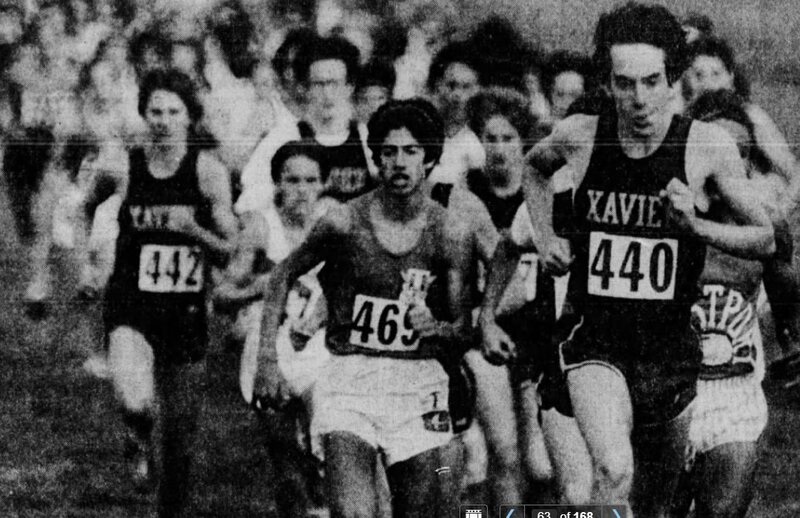 In 2016 Joe was inducted into the KTCCA (Kentucky Track & Cross Country Coaches Association) Hall of Fame as an athlete. In addition to the multiple Derby City National Team & Individual, Joe has also coached multiple team & individual KHSAA CC & Track champions. His resume includes experience coaching at Holy Trinity and Sacred Heart, and he currently coaches at Holy Cross HS. 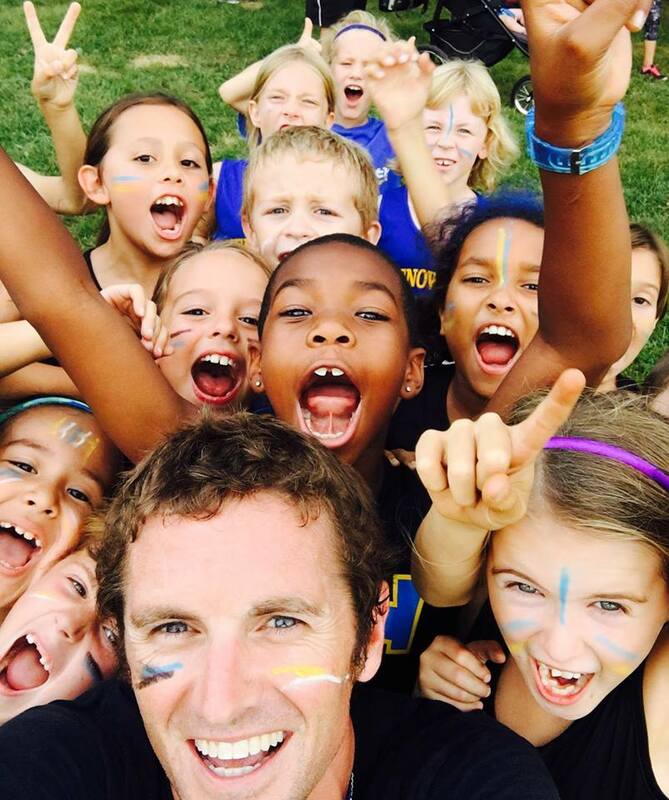 Joe continues to be active in the running community beyond Derby City and Holy Cross as a USATF official and was awarded the USATF Outstanding Service Award. 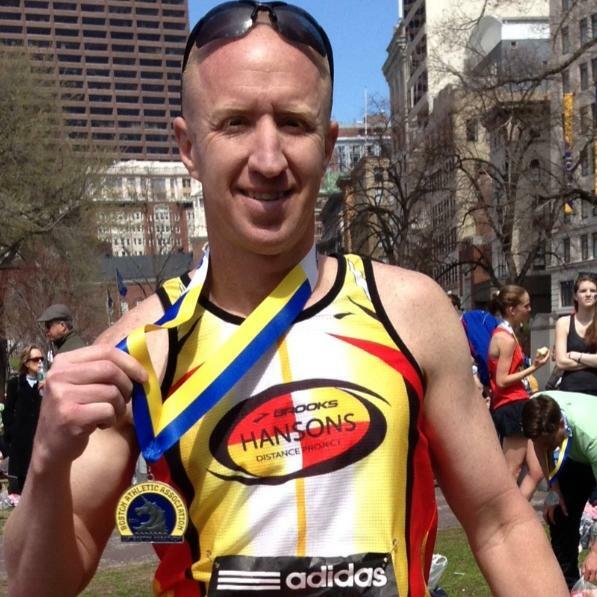 He’s married to Nancy and is father to two girls (both D1 runners themselves) and one boy who are “running” all over his old records.